It was the CDI, Capacitor Discharge Ignition, I had my friend next door talk to a Old Merc mechanic and he said more than likely that was it. $250 for that but it made the engine run good. Topic: Thanks to all of you. Re: Thanks to all of you. 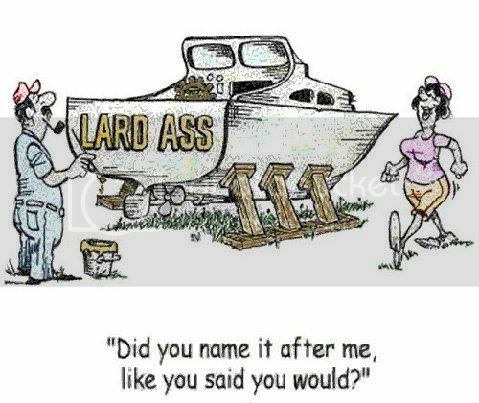 I think most of us would be careful upon naming our boats but when one does get upset it could happen. 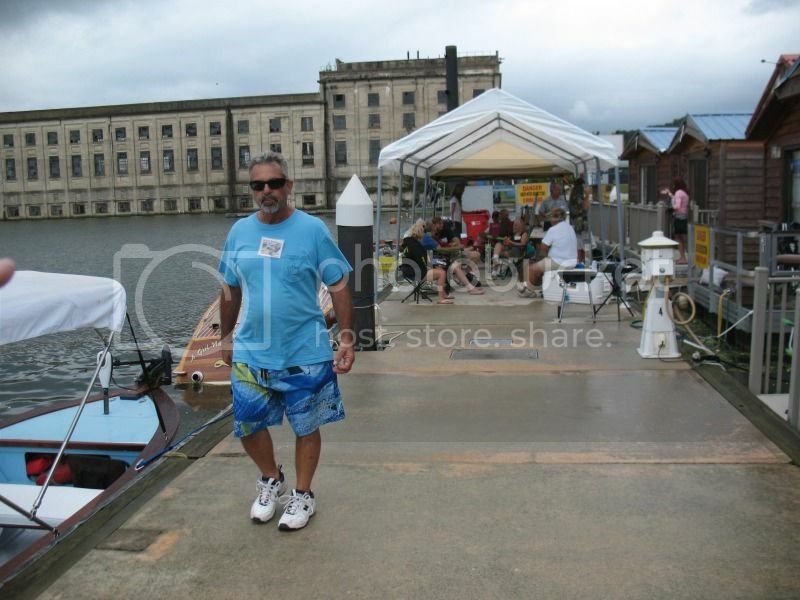 I almost did not know him without his Captains hat on. Topic: My 115HP Inline 6, 1982 model having bogging problems with.